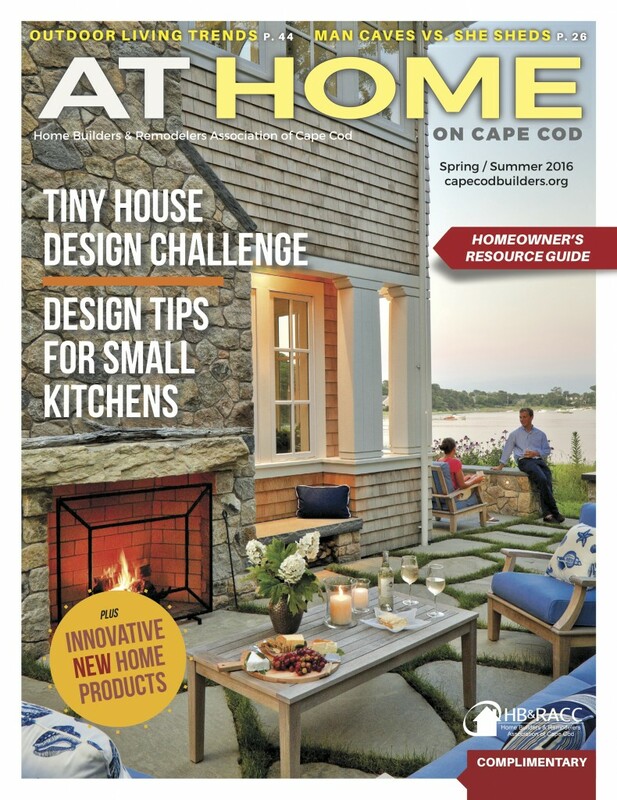 Brian’s image of this Polhemus Savery DaSilva project was featured on the cover of At Home on Cape Cod Magazine for their Spring / Summer 2016 issue. This entry was posted in MAGAZINE COVERS, MAGAZINE FEATURES. Bookmark the permalink.